Buy online our clothing and fashion fabric Pannello Sfumato Lana Cravat P02-04. 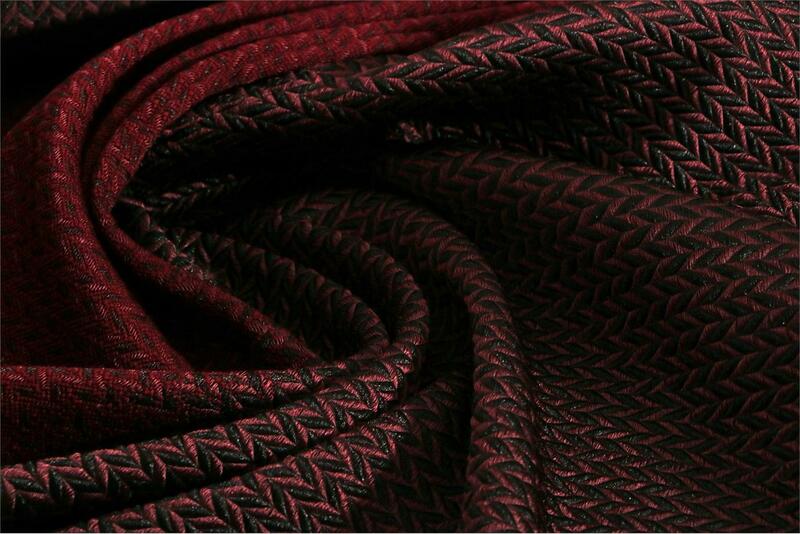 Wool and silk blend fabric characterized by an elegant and refined micro herringbone pattern, two-tone black and garnet, gradually fading along the panel. Suitable for jacket. Black, Red Mixed Abstract Coat fabric for Coat.